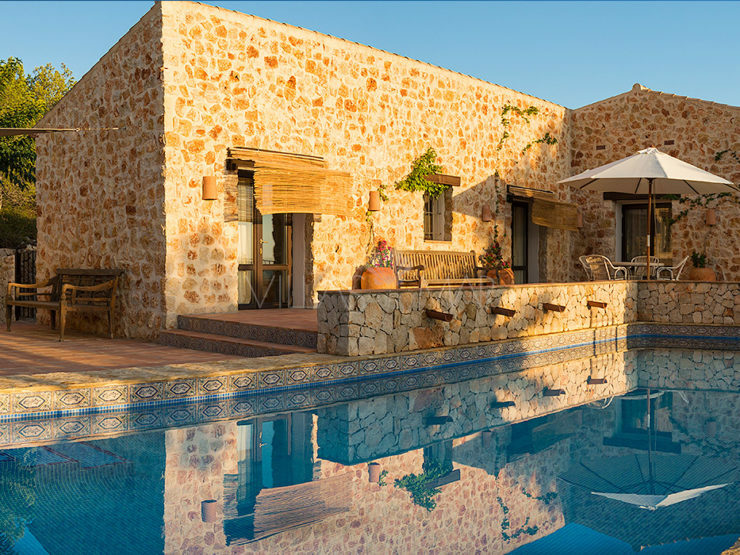 Teulada – Unique finca estate with separate guest house! Luxury Mediterranean Villa with guest apartment in Busot! 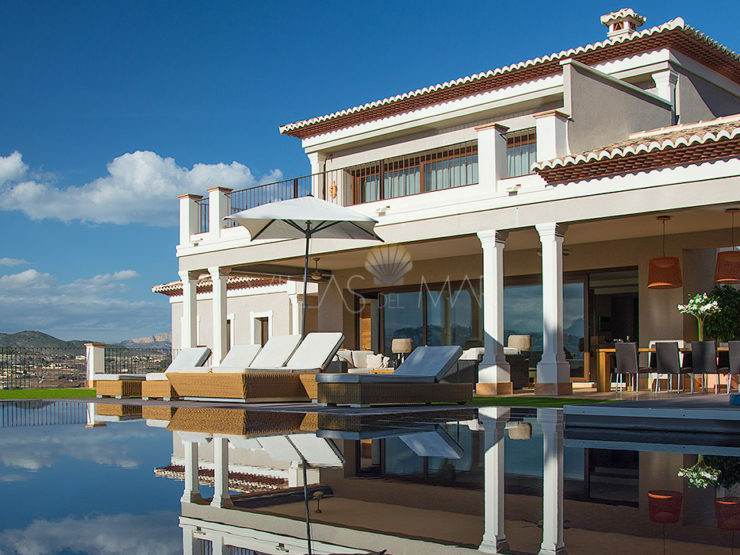 Luxury Villa in Moraira with impressive open views! 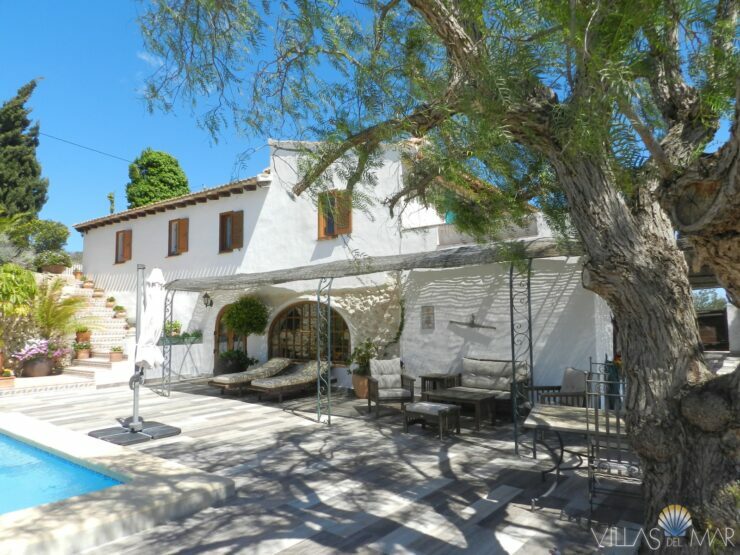 rustic charm and character, all very different and all including and incorporating state of the art amenities and in all instances situated in fantastic locations along the Costa Blanca like Altea, Calpe, Benissa, Moraira, Javea and Denia with the absolute intention to provide the ultimate luxurious ambience and lifestyle experience. 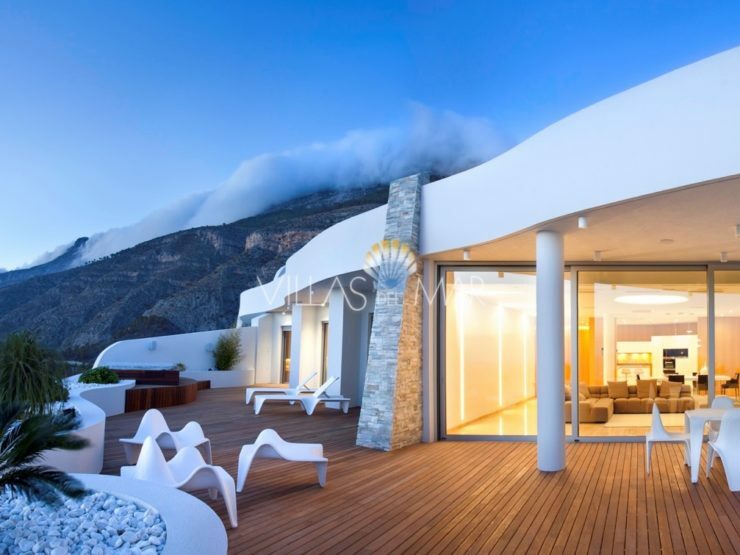 Luxury Villa – New development with panoramic views overlooking the entire coast! 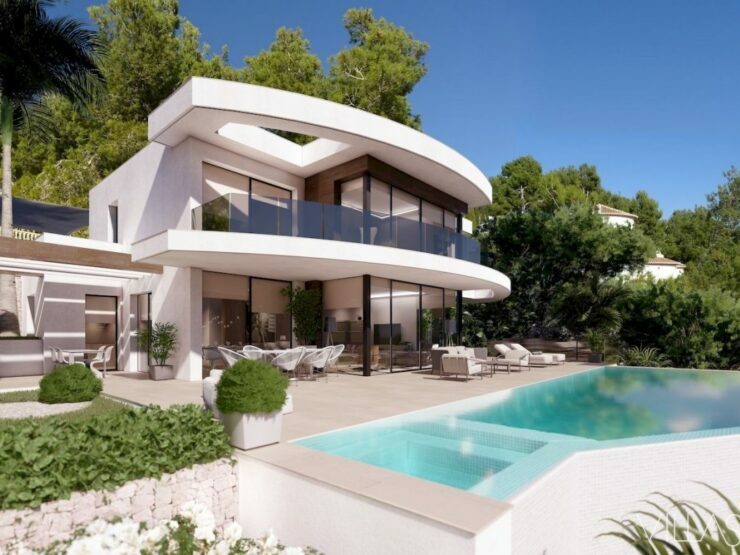 Moraira – New build luxury villa with all comforts! 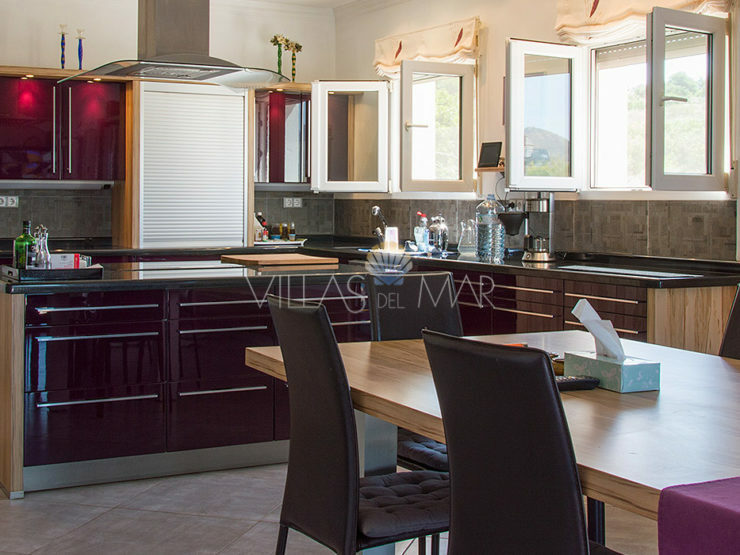 Altea – Luxury apartment on the Costa Blanca with panoramic sea view! 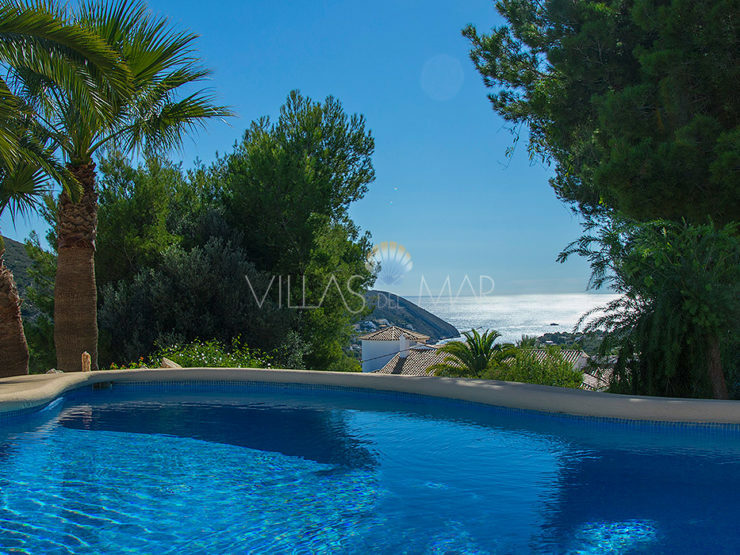 Magnificent Villa in Calpe close to the sea and all amenities!